The West Bengal unit of the Bharatiya Janata Party (BJP) was in a triumphal mood on Thursday when a single-judge bench of the Calcutta High Court invalidated the state government’s ban on its proposed rath yatra. On Friday, it sounded crestfallen after a division bench stayed the order, suggesting that it could move the Supreme Court to apprise it about the manner in which its political programmes were being stalled. 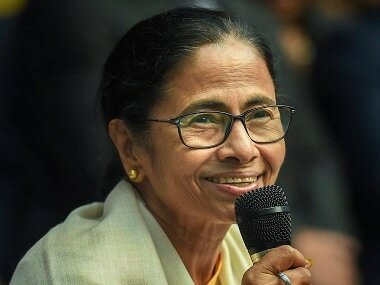 There are two distinct issues here: first, there are the merits of the case as they apply to the West Bengal’s denial of permission to hold the yatra; second, there is the BJP rhetoric surrounding the ban, which focuses attention on the undemocratic character of the Trinamool Congress government as evidenced, particularly, by its proclivity for not allowing the party to hold rallies and suchlike. Let us address the rhetoric first. 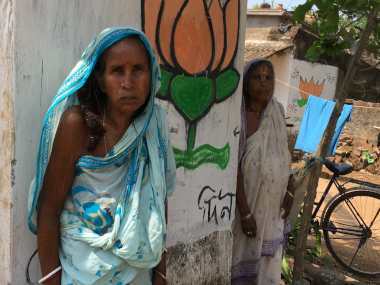 The state BJP's programme, just to recapitulate, envisaged three yatras to set off in early December from a temple in Cooch Behar, North Bengal, Sagar in South 24 Parganas and Tarapith, a pilgrimage site in Birbhum district. They were to converge in Kolkata, after passing through all the 42 Lok Sabha and 294 Assembly constituencies in the state, where a mass meeting would be held. 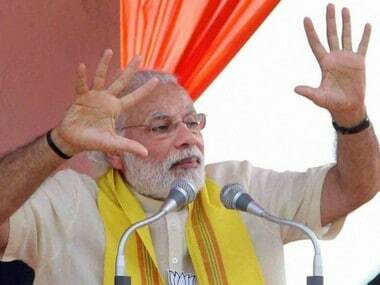 Prime Minister Narendra Modi and BJP president Amit Shah were supposed to be involved in the exercise. 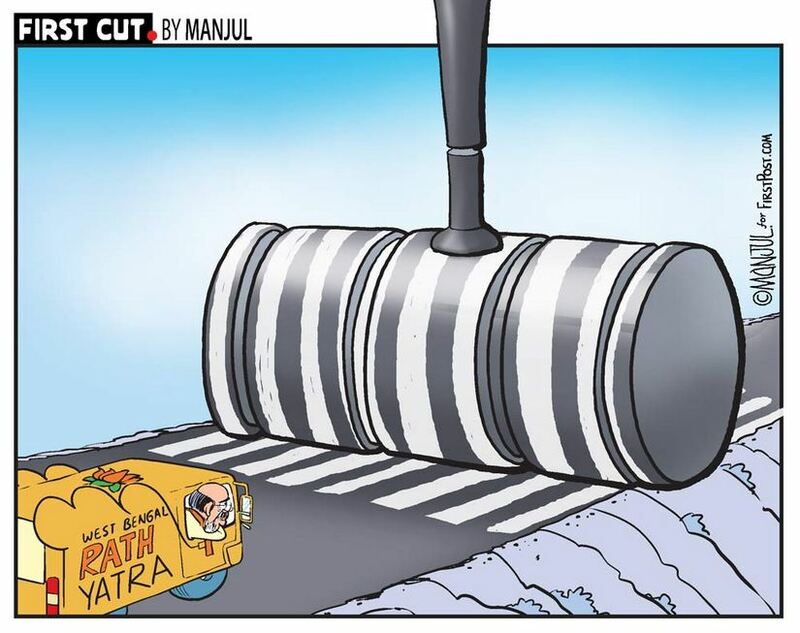 After questions were raised about the communal overtones of the project, especially in the context of the ban, the BJP re-packaged the programme as ‘Ganatantro Bachao Yatra’, a journey to save democracy, no less. So, how does this rhetoric about its own democratic credentials, implicitly, and the undemocratic proclivities of the Trinamool Congress, explicitly, measure up against the factual record. To begin with, as Abhishek Manu Singhvi, the state government's counsel pointed out in the courtroom, the West Bengal government had given the BJP permission to hold 21,000 rallies and meetings in the past two years. The palpable lie about the BJP not being allowed to function in West Bengal was thus nailed. More interesting is the BJP’s record of allowing Opposition parties to function unhindered in the states in which it is (or, more correctly, was) in power since 2014, its annus mirabilis. A random sampling tells us that in May this year the BJP government in Tripura had denied the Congress permission to hold a rally; close to 400 activists were arrested for violating the order. Dalit leader Jignesh Mevani, former student leader Kanhaiya Kumar and Patidar activist Hardik Patel had been repeatedly denied permission to hold rallies by the BJP government in Rajasthan. In Madhya Pradesh, the government had denied then Congress vice-president Rahul Gandhi permission to enter Mandsaur district in June 2017 after police firing left five people dead. In October, marching farmers were initially not allowed to enter Delhi, with the police using force to stop them from doing so. They were later given permission. Instances can be multiplied, but these examples are enough to substantiate the point sought to be made: that BJP governments have not in the past baulked at imposing restrictions on adversaries to prevent them from carrying out legitimate political activities. For it to now pretend that democracy in India has suddenly been imperiled because the Trinamool Congress has banned its rath yatra, under whatever name, is sublimely hypocritical. And that brings us to the merits of the case. Singhvi argued in the courtroom on Friday that the Trinamool Congress government’s ban was specific to the yatra or rally and that it had no objections to public meetings and gatherings. Singhvi’s logistical point was that the yatra was supposed to span 39 days and it was not fair to expect the government to spare police forces to ensure law and order was maintained for the entire duration. He also pointed out that there were traffic-management issues to be considered as well, for, in some areas highways would be used for up to a kilometre-long convoys. But the main argument is political. Singhvi pointed out that slogans coined for the yatra were provocative and had communal overtones which had the potential to disturb social harmony in Bengal. This argument had been made by the government as well to justify its ban. It had said that according to the proposed itinerary, the processions would pass through several pockets that were communally sensitive and pass several religious sites. With intelligence sources revealing that it was likely that communal organisations like the Bajrang Dal, Vishwa Hindu Parishad and Rashtriya Swayamsevak Sangh would join the processions, the proposed programme could not be allowed. Without reference to the Trinamool Congress’s politics, it has to be admitted that the BJP and other Sangh parivar affiliates thrive on a diet of communal polarisation and minority-baiting. Its vision of a majoritarian paradise undergirded by a Hindu rashtra references a political landscape that is immeasurably scary. The BJP has, in fact, tried its hand at communal polarisation in Bengal before and fanned the fires of communal violence. In this context, the denial of permission to hold the yatra can only be considered, to put it euphemistically, sensible. BJP leaders and propagandists have suggested that this ban was imposed by a political opponent that was running scared because the rightwing Hindutva party was rapidly covering ground in Bengal. 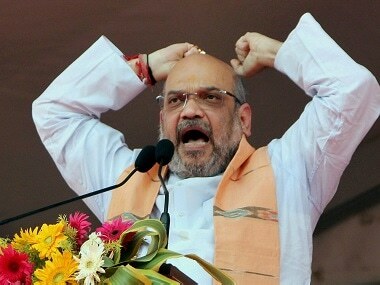 Shah is reported in the past to have said that the BJP will win 22 Lok Sabha seats in Bengal. The state unit bettered his prognostication, claiming that it will win 26. These can charitably be described as pipe dreams. In the popularity stakes Bengal Chief Minister Mamata Banerjee is way ahead of any BJP leader. The state unit of the party lacks a credible leadership, in any case. 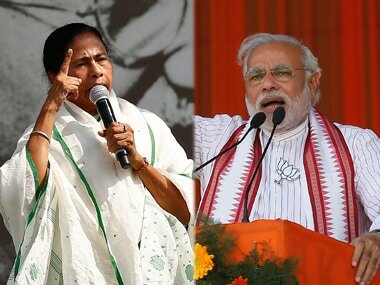 In the electoral stakes, the Trinamool Congress, too, is out of sight of the BJP, which has expanded its base only because of en masse desertions from the Communist Party of India (Marxist), in some places with the blessings of the leadership of the latter party. This does not mean, however, that the BJP is in a position to challenge the ruling party. It should consider itself lucky if it manages to get two seats, given the overwhelming likelihood that it will lose the two it currently holds. Politically and ideologically, the BJP continues to be on a sticky wicket in Bengal, which is why it is making outlandish claims. The Trinamool Congress may not be an exemplar of democratic functioning, but the rath yatra ban does not prove that. In any case, it would be hard put to be more ‘undemocratic’ than the BJP.